The versatility of PRP therapy makes it ideal for combining with other treatment forms and techniques. The newest anti-aging technique uses PDO fine threads with PRP injections for stimulating the rejuvenation of eroded collagen in the lower layers of the skin to achieve face lifting and erase the signs of aging like fine lines and wrinkles. In response to the growing demand for anti-aging solutions, researchers have been coming up with new treatments. 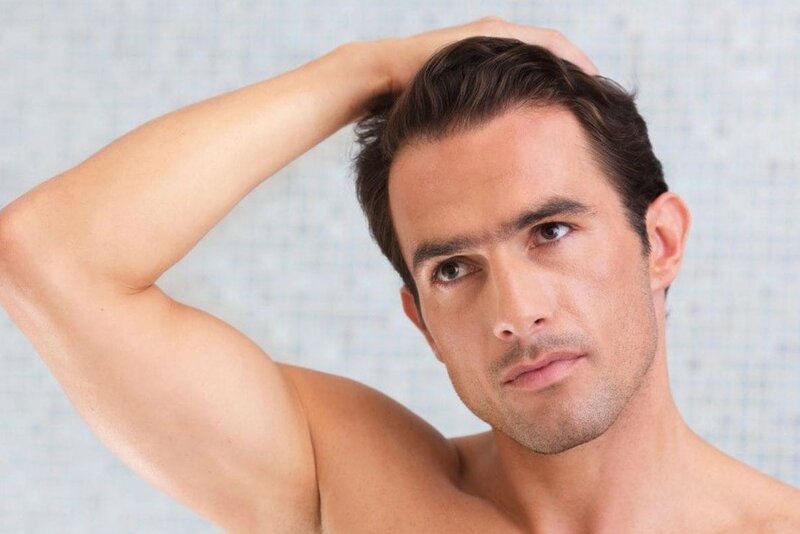 A new technique that is attracting interest in recent times is combining PDO fine threads with PRP injections. Both procedures work to stimulate the growth of eroded collagen in the skin so that it regains its youthful appearance. As the National Center for Biotechnology Information reports, this new application of PRP is ideal for patients between the ages of 35 and 45. The threads made from this protein have an extremely high tensile strength when first inserted in the wound. PDO has no side effects or allergic reactions making it ideal for closing incisions or traumas. Since the threads dissolve in the tissue over a period of 10 to 12 months, doctors need not remove them. PDO threads have high pliability and move through tissues smoothly lowering patient discomfort levels. In recent times, a new application of the Polydioxanone (PDO) fine threads had emerged. Dermatologists use the threads for erasing signs of aging. By inserting them into the subdermal sections of the skin, doctors can lift the folds of skin so the face looks younger and firmer. Over the next few months, the threads stimulate the tissues to release fibroblasts and growth factors that transform into collagen. If needed, doctors may remodel the collagen after 4 weeks and allow it to have the desired lifting effects. 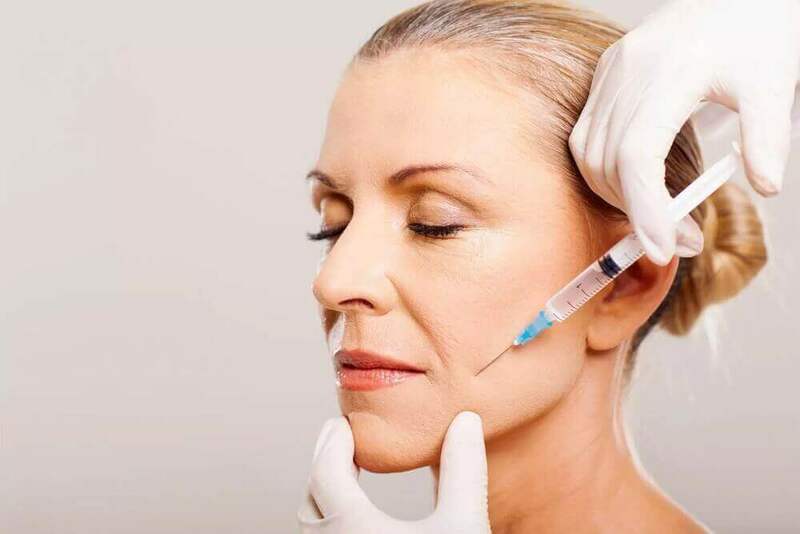 An upcoming technique now combines the PDO fine threads with PRP injections to enhance their anti-aging effects. While inserting the PDO threads in the specific locations, dermatologists add the PRP serum along with a small amount of anesthetic. They may also inject the serum in other areas of the facial skin to further boost the positive effects on the fine lines and wrinkles. Given that PRP therapy also has the properties of stimulating the growth of collagen, the combined treatment provides patients more effective results. Should you sign up for the combined PDO fine thread with PRP injections procedure, here’s what you can expect. Your cosmetologist will clean the skin carefully using antiseptic solutions. To help you with the possible minimal discomfort, doctors apply topical anesthetic. Alternatively, they may insert it in the points of entry of the thread. A lab technician harvests a 10 ml amount of blood from your forearm and starts the PRP preparation process. The doctor marks out the sections of the skin where the PDO threads will pass. Typically, symmetric sections are chosen so that the skin lifting occurs with a balanced look. For instance, the parentheses from the nose to the corners of the mouth and sides of the chin. Depending on the folds you need corrected, the doctor may also mark out the under-chin area and jawline, brow, or temple. The highly-trained dermatologist runs the PDO thread with a cannula needle through the subdermal sections of the tissues. The readied PRP serum is also injected along with the threads. After removing the needles, the skin specialist twists the threads to create a lifting effect. Next, the ends of the thread are trimmed and the entry and exit points sealed with antiseptic cream and sterile dressing to help with the healing. Over the next 6 weeks, as the effects of the PDO fine threads with PRP injections start to take effect, you’ll notice the skin taking on a rejuvenated appearance. The fines lines, wrinkles, and other folds of skin take on a plumped up smoother look and feel. 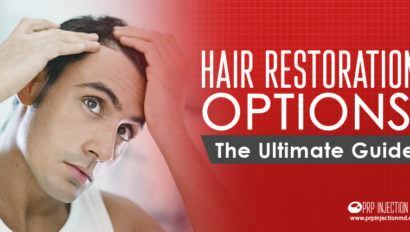 Most patients need only a single session of the PDO fine threads with PRP injections procedure. You may notice some amount of redness and swelling, but that settles in 24 to 48 hours. As the new collagen forms, contracts, and matures, you’ll see the sagging skin gradually improving. The effects of this treatment typically last for 18 to 24 months as the PDO threads and PRP injections continue to stimulate collagen formation. Depending on the results you’re looking to see, you may need to come in for follow-up sessions. Your PRP dermatology expert will advise you accordingly. Is the treatment combining PDO fine threads with PRP injections effective? According to studies conducted at the National Center for Biotechnology Information at 24 months after the procedures, patients displayed skin lifting of around 3mm to 10mm. They noticed only a minor 4.8% occurrence of adverse effects. Are you interested in more information about how this anti-aging process works? Contact us or call us at (888)-981-9516. Our consultants are standing by to provide you with all the in-depth details you need. Have you tried anti-aging treatments before? Were you happy with the outcomes? Go ahead and share your experiences with our readers. Please use the comment box below. 2 years outcome of thread lifting with absorbable barbed pdo threads: Innovative score for objective and subjective assessment.